The last New World countries to abolish slavery were Cuba and Brazil, more than twenty years after slave emancipation in the United States. Why slavery was so resilient and how people in Latin America fought against it are the subjects of this compelling study. 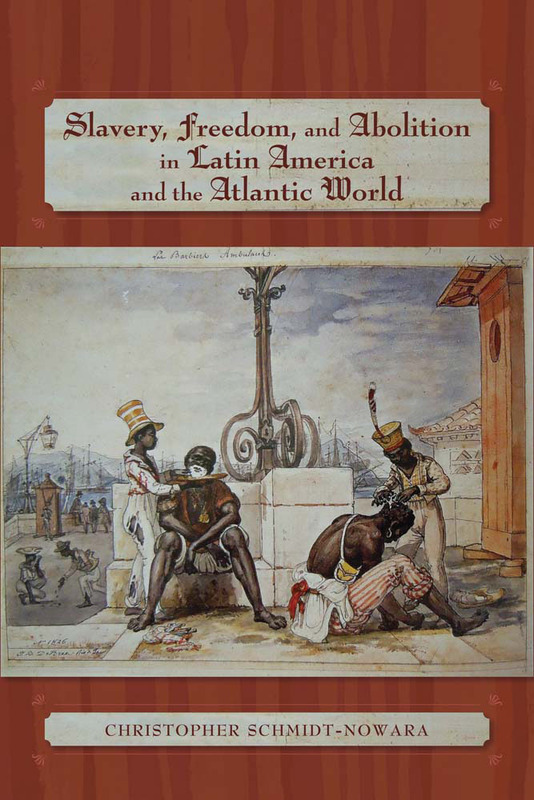 Beginning with the roots of African slavery in the fifteenth- and sixteenth-century Iberian empires, this work explores central issues, including the transatlantic slave trade, labor, Afro-Latin American cultures, racial identities in colonial slave societies, and the spread of antislavery ideas and social movements. A study of Latin America, this work, with its Atlantic-world framework, will also appeal to students of slavery and abolition in other Atlantic empires and nation-states in the early modern and modern eras. Christopher Schmidt-Nowara is Professor of History and Prince of Asturias Chair in Spanish Culture and Civilization at Tufts University.